When I started working at Palo Alto Software (PAS) this past May, I was nervous about how I would fit in with my coworkers. 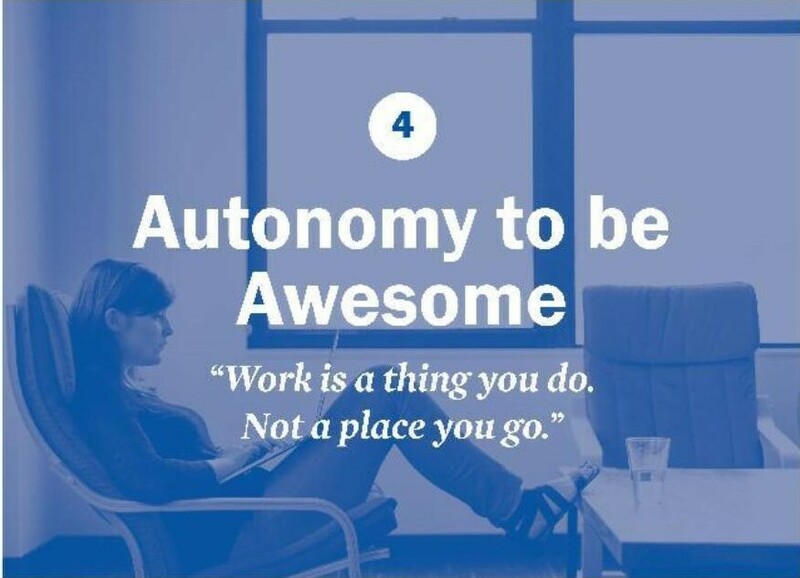 Part of the cultural mantra at PAS is that they hire top talent and give everyone the “autonomy to be awesome.” As the new guy, how would I measure up? What if everyone was more awesome than I could be? Could they smell fear? 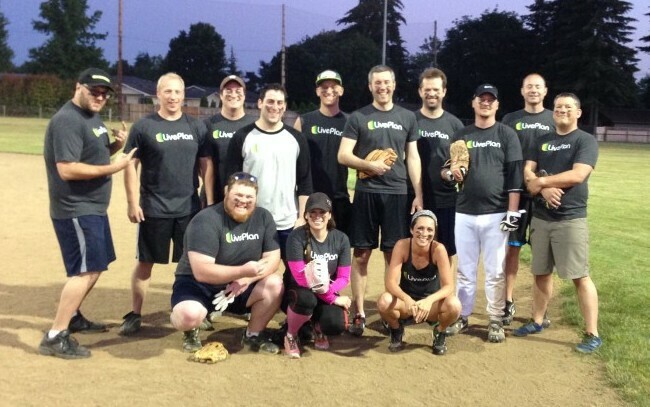 What I soon realized is that there is another cultural value at PAS that helped balance out my fear about not fitting in: the folks who make LivePlan like to work hard, and they like to play hard. Within my first month at PAS, I was also asked to join the LiveWell Committee. From my previous corporate experiences, I had visions of a wellness team that figured out ways to make employees stretch more at their desks or gave you a nice pen if you completed 200 hours of exercise. The LiveWell Committee is decidedly not that. As a committee, we go out to lunch once a month and discuss ways that we can help our coworkers enjoy a higher quality of life in and out of the office. That includes anything from making healthy snacks available in our kitchen to researching how much season tickets cost for the city’s symphony orchestra. Before I joined, the LiveWell Committee had already executed a variety of fun events: trivia nights, bowling, movie nights, etc. This summer, we coordinated a day of hiking, hosted swap days, and entered a downtown dodgeball tournament, among others. The swap days consisted of employees bringing the gently-used items they no longer needed, and taking any item that they could use that was brought in by others. Anything that didn’t get swapped between employees was then taken to be donated to a local charity. It was cool to see PAS employees come together to emphasize the value of used goods, help benefit each other, and give back to the community. Every year, the city of Eugene (where we’re headquartered) closes off four blocks downtown and hosts a dodgeball tournament. How awesome is that? I’ll tell you. It’s super awesome. 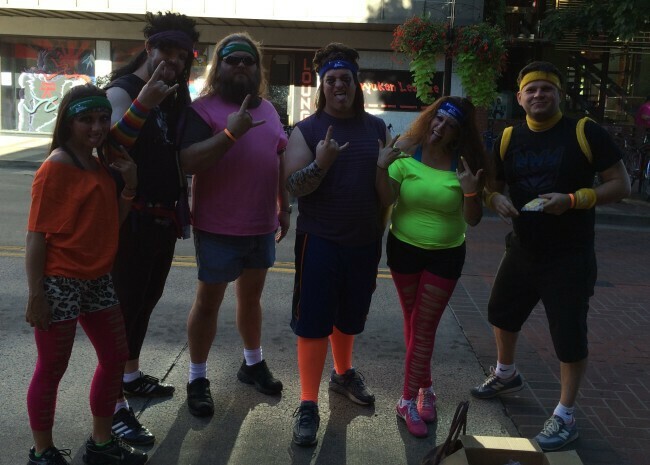 This year the tournament theme was 80’s Hair Bands, which meant competing teams had to dress up like an 80’s Hair Band. About a day before the tournament we decided to put together a team, the LivePlanners, and play. There were absolutely no expectations in joining the tournament, and we ended up making it to the sudden-death round and placed fourth out of 11 teams. It was a ton of goofy, semi-athletic fun. In addition to what the LiveWell Committee plans, our executive team has also taken the initiative to buy tickets to local sporting events that employees can reserve. I got to take my family to a Eugene Emeralds (minor league baseball) game, and this fall, PAS employees will get a chance to attend Oregon Ducks home games. So what’s the point in talking about all of this? Remember my nervousness about whether or not I would fit in as the new guy? By playing on teams or participating in fun group events, coworkers are able to learn about each other and build camaraderie. When you remove the pressure and context of tying someone’s value to their work performance, you give them the freedom to open up and be more of themselves. Back in the office, it makes it much easier to communicate and be awesome (individually and together). 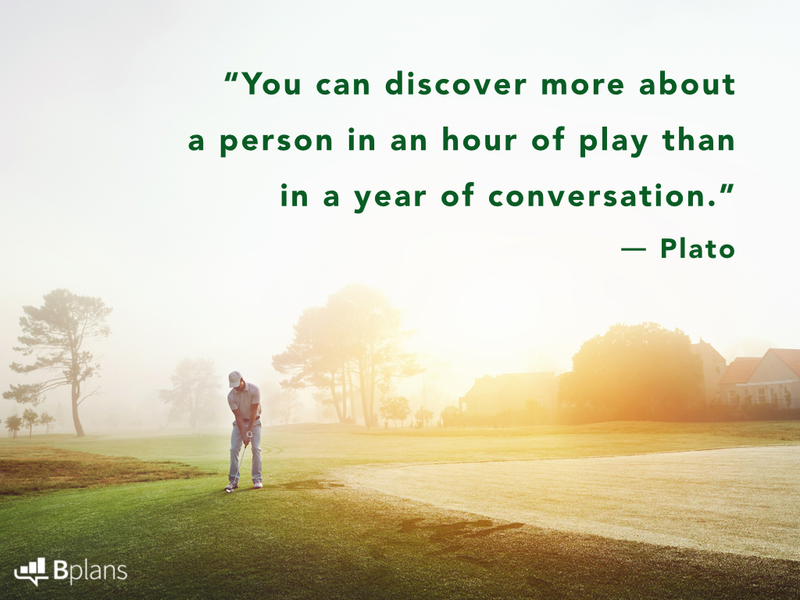 Under the guise of play, you have already worked together to solve problems, overcome obstacles, endured mistakes or failure, and achieve success.